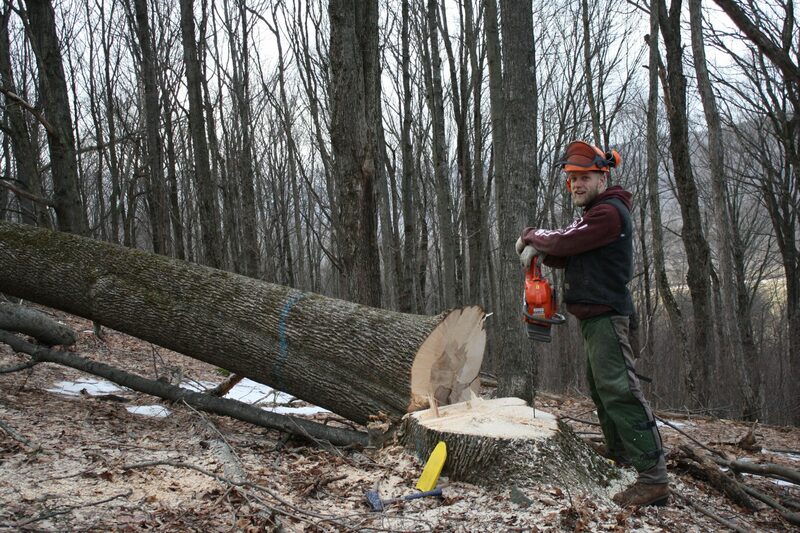 The winter months have had me working in the woods, harvesting ash trees in my spare time. The Emerald Ash Borer is just over the hill from these trees and they wont be around to harvest much longer. The CFA can aid you in timber management and wildlife habitat management. Consultations are free!